A scaffold made from silk protein fibroin and silver nanoparticles has been found to have antimicrobial properties and could be used as a biomaterial for implants. Orthopaedic implants can substitute or repair different tissues, such as bone, cartilage, ligaments and tendons, but they also increase the risk of microbial infections by forming biofilms. Such clusters of bacteria can be highly resistant to antibiotics and, in many cases, implants may have to be surgically removed. 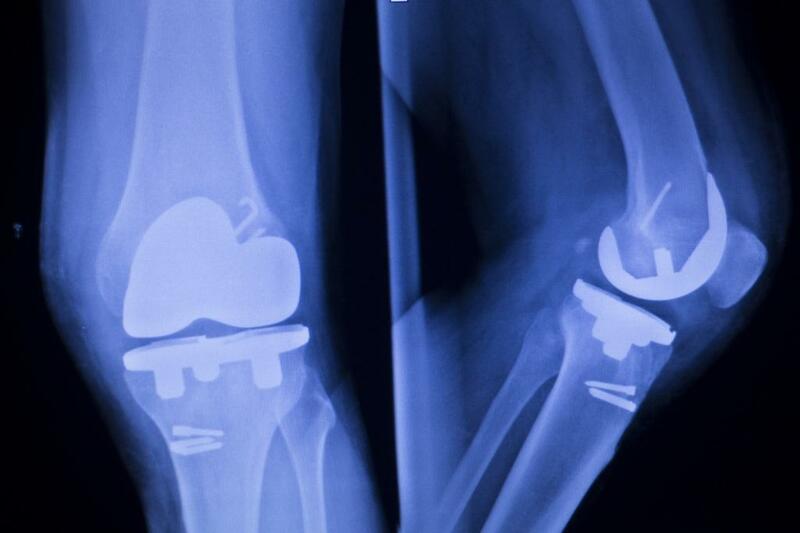 Implants made with antimicrobial material can help address this problem. Fibroin, a protein derived from silk, helps in developing bone cells from adult stem cells. This has helped it gain acceptance for use in tissue engineering. Studies also show potential antibacterial activity of silver nanoparticles. “Thus, to fight implant related infections, we incorporated silver nanoparticles to fibroin, without compromising the biocompatibility and stem cell differentiation potential of silk films,” said Neetu Singh, scientist at Indian Institute of Technology-Delhi (IIT-D) and a member of the research team, while speaking to India Science Wire. “We prepared a scaffold of silk fibroin films with silver nanoparticles where the nanoparticles were synthesised by an easy, convenient and environment friendly method using silk fibroin,” said Smita Patil, graduate student at IIT-D, who was also part of the research team. The researchers found that silk fibroin fortified with 0.5 per cent of silver nanoparticles had similar antibacterial effects as using 8 microgramme per ml of ampicillin, an antibiotic. Although incorporating more than 0.5 per cent of silver nanoparticles into fibroin showed even higher antimicrobial effect, it was also accompanied by increase in cell death and generation of reactive molecules. The silk films fortified with silver nanoparticles were incubated with osteocytes or cells that form bone overnight. Then, to simulated conditions of bacterial infection, S. aureus bacteria was added to these cells. Cells with films that contained as low as 0.1 per cent of silver nanoparticles could resist the formation of S. aureus biofilms, support the growth of osteoblasts, and maintain calcium levels. These effects were observed even post seven days after adding the bacteria. Although the mechanisms of how silver nanoparticles achieve antibacterial effects are not very well understood, the study proposes that silver ions can kill bacteria by attaching and penetrating their cell wall or releasing reactive molecules.